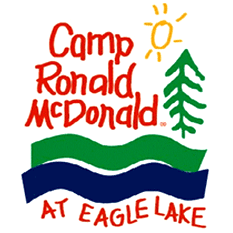 We are proud to be a supporter of the Camp Ronald McDonald at Eagle Lake. 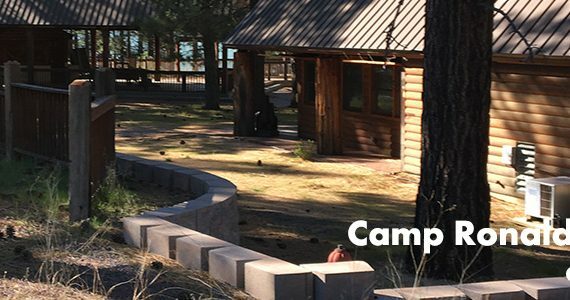 IC Refrigeration provide annual maintenance to HVAC and kitchen systems throughout the camp. 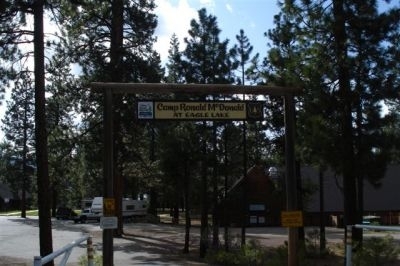 Camp Ronald McDonald at Eagle Lake is a fully accessible, residential summer camp for participants who are ‘at-risk’ with a variety of special medical needs, economic hardship and/or emotional, developmental or physical disabilities. 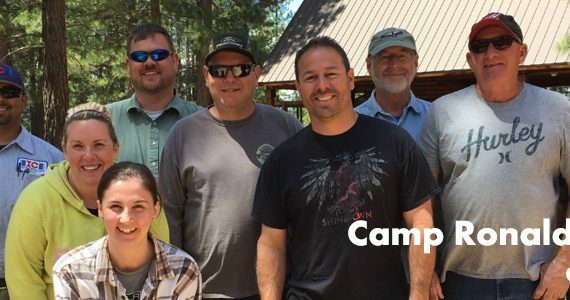 In partnership with the Lassen National Forest, each summer Camp collaborates with other non-profit groups to provide a week of traditional camp activities including arts & crafts, hiking, fishing, canoeing, sports, swimming, talent shows and campfires. For more information, visit www.campronald.org. IC Refrigeration is a proud supporter of our troops by donating to Operation Packing Company. Operation Packing Company, Inc. has been a proud family that is growing rapidly with new volunteers of all ages that donate their time to assemble packages and mail supplies to our troops overseas. From hygiene to greeting cards, our boxes are shipped with pride and love to all branches of our Military Overseas. If you’d like to donate your time, money or items, please visit their website.